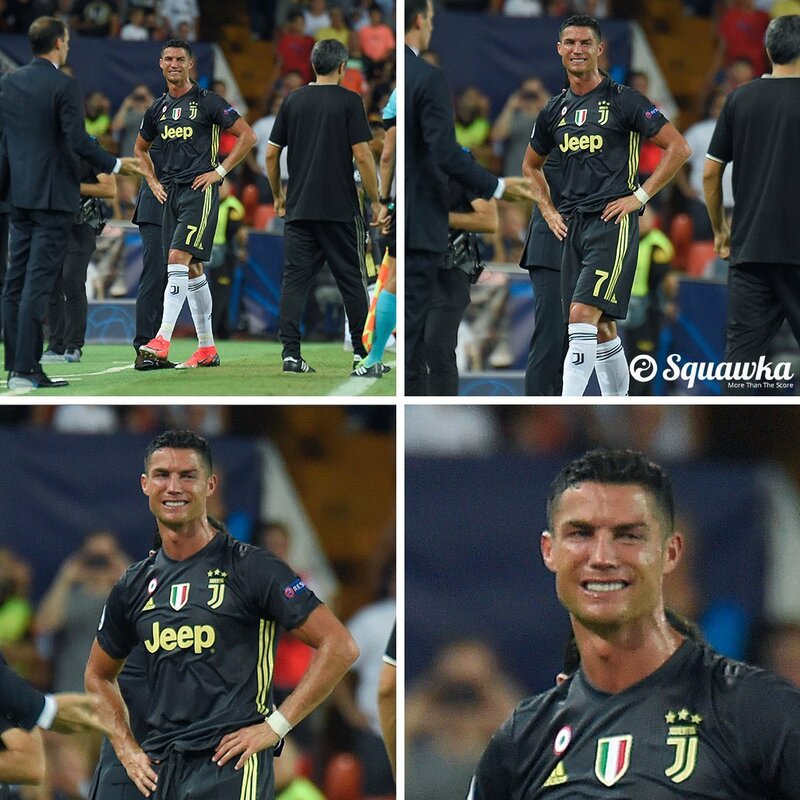 The Portuguese superstars’s Champions league debut ended in embarrassment after he was shown a straight red card in the 29th minute after unsportsmanship conduct. He would now miss their other three Champions league match as a result of the ban. The striker who is the competition’s all time highest goal scorer, is known to love the UEFA champions league so much and often reserve his best for the tournament. 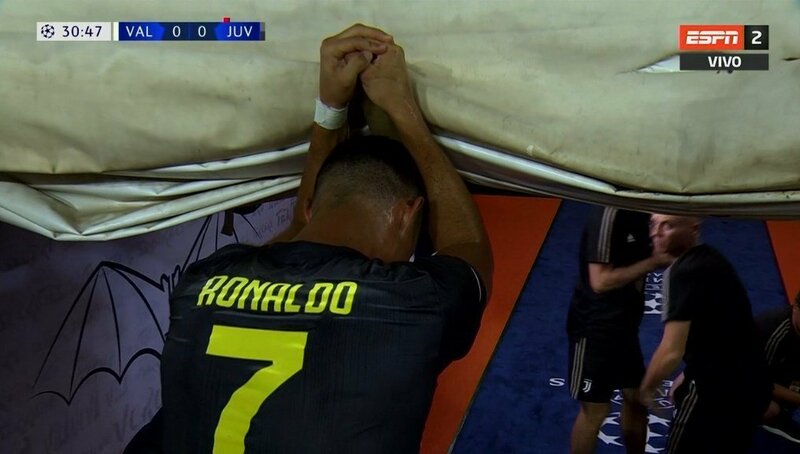 The post Valencia vs Juventus : Ronaldo Cries After Seeing Red (Pictures) . Though very painful for him but he will learn from it. It is a controversial decision.